What is Judo? Judo translating in English to "gentle way", is a Japanese martial art, combat sport and self defense. Judo was created as a means of physical education to empower the minds, bodies and spirits of people. Judo was created in the year 1882 by Jigoro Kano. Judo is comprised of throws, submission techniques, and hold downs. Judoka are taught techniques and are encouraged to learn to apply them in free practice (randori). Judo is the most practiced individual sport in the world. It is the 2nd largest sport in the world (1st is Soccer). It is also an Olympic Sport. 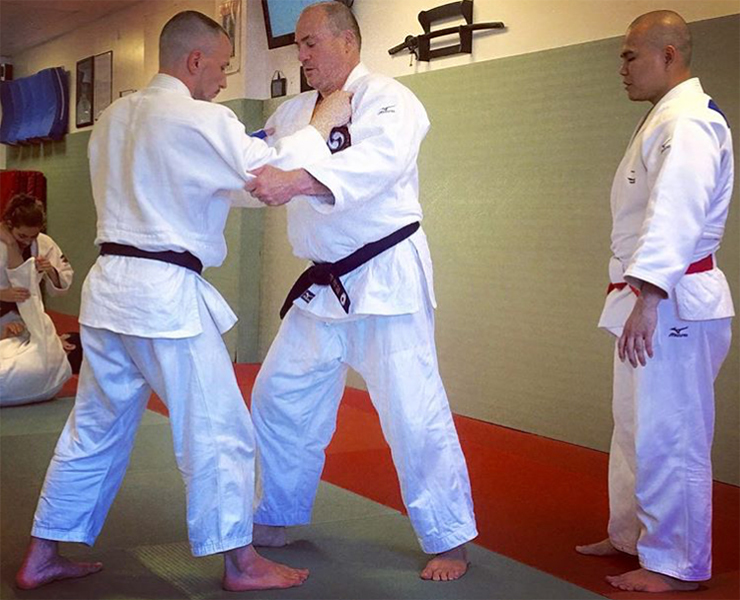 Our Adult Judo classes provide a great gym alternative to people who find the gym boring. Judo is the most efficient way to train both your body and your mind. You will burn about 800 calories per class. The classes are fun and they will help you improve your physique. In no time you will be looking and feeling better. 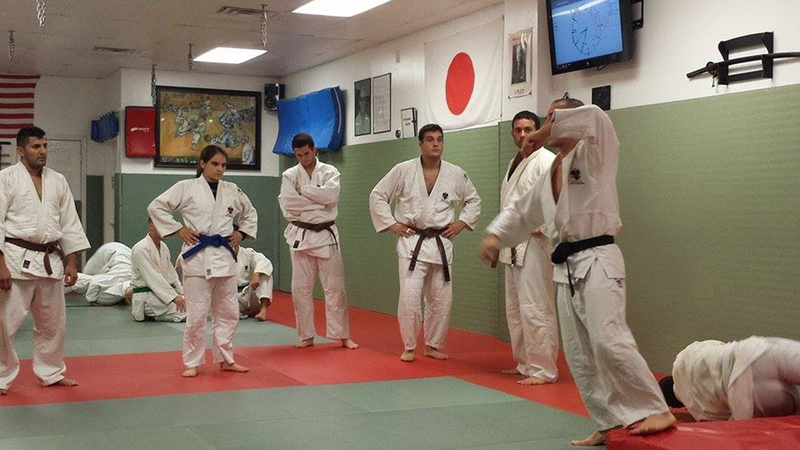 Our Judo classes will not only stimulate your body but they will stimulate your mind and spirit. Judo helps us grow into better people through the adversity we find on the mat. We offer a fun, challenging, and safe martial arts fitness program. Our classes are open to adults of all ages. Many people today do not engage in physical fitness and often pay the price later in life. Its never too late to start investing in your health. We offer a FREE TRIAL CLASS to people interested in trying our program. Start the first day of the new you! Judo is an Olympic sport! -Access to Adult Judo classes. -Access to Saturday Sparring Classes. -Discounts on all products or services offered by of our affiliate businesses. This is our state of the art flooring system. This will ensure every fall is safe and easy!